Mouthguards- are they really that important? Yes! Each year on average 1/3 of kids experience serious mouth injury due to dental trauma. More than 5 million teeth are knocked out with over $500 million spent on replacing teeth due to sports activities. At Ivy Lane Dentistry we encourage kids to play and have fun, we also know it’s vital to protect their growing teeth and gums. So how do you pick the right one? Obtaining a mouthguard is an easy process. Most athletic and drug stores carry pre-made devices that come ready to wear. Another type of guard can be customized at home by softening it in hot water and biting, resulting in a more personalized fit. 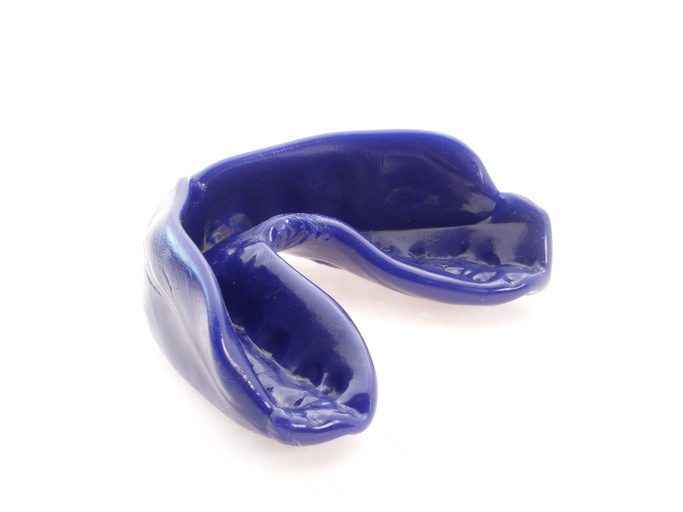 At Ivy Lane Dentistry, we prefer a customized mouthguard created by your dentist specifically for your teeth and jaw. This fit ensures that the guard surrounds your teeth and fits your jaw securely. It will also be more comfortable to wear. For more information on mouthguards or to participate in Ivy Lane Dentistry’s discounted youth mouthguard program please call our office. 2019 © Ivy Lane Dentistry. All rights reserved.